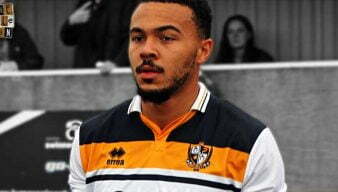 Remie Streete originally joined Port Vale on loan from Newcastle United before the move was later made permanent. He impressed the Vale fans before he left under freedom of contract when the club was relegated. 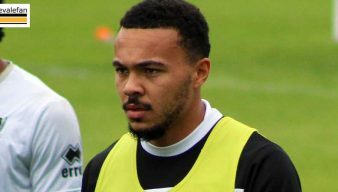 A website claims that former Port Vale defender Remie Streete is fit again and looking to join a new club. 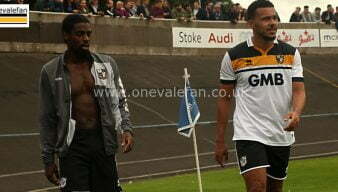 It’s unusual to see so many of the Vale squad who were released in the summer to be without clubs. Here is a list. Former Port Vale defender Remie Streete has been linked with a move to Wigan Athletic according to HITC Sport. In a major blow for the football club, Port Vale have announced the “amicable” departure of defender Remie Streete. Port Vale manager Michael Brown has made three changes for the visit to Oxford United. 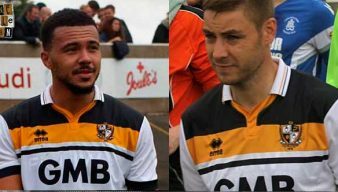 Port Vale could be boosted by the return of injured Remie Streete plus the availability of winger Olamide Shopido for the home game against AFC Wimbledon. 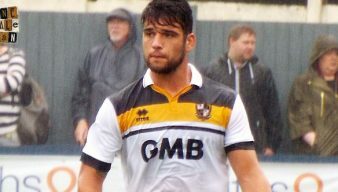 Vale left Northampton Town on Tuesday with no points and a potential defensive injury crisis. 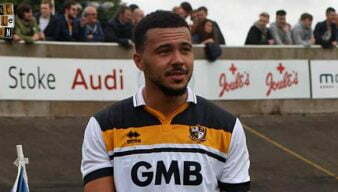 Port Vale owner Norman Smurthwaite says that contract negotiations are underway with defender Remie Streete and midfielder Sam Foley. Interim manager Michael Brown has confirmed that defender Remie Streete will be missing for four to six weeks of the season. Port Vale are expected to receive scan results on Thursday that will confirm the extent of defender Remie Streete’s injury. 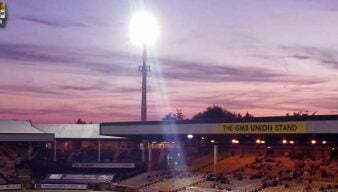 The Sentinel reports that Port Vale defender Remie Streete fractured his leg during Tuesday night’s defeat to Millwall. Watch free video highlights as a late, late goal denies Vale all three points at Priestfield.